Using EMUS4U Android, you don’t just get the “FREE” apps; you can also download modified apk files completely free too. Download the .apk file from the links above. 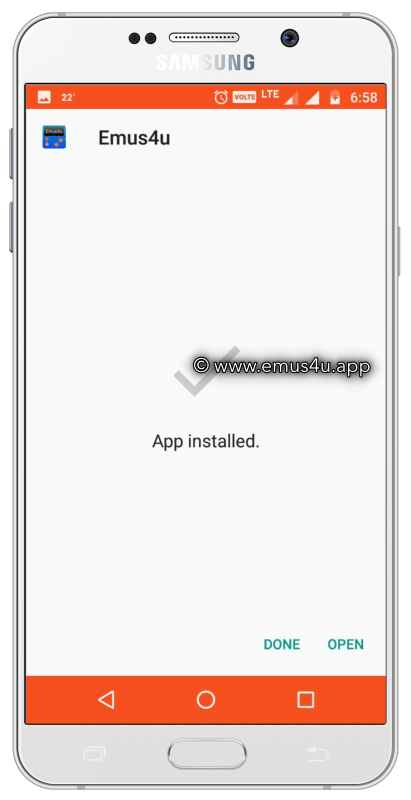 Emus4U Android APK Not Working? If for some reason, the Android app does not work as it should, the easiest thing to do is to (Delete it) from your device and reinstall following the above steps, once again. For most people who have experienced problems, this has worked. Then get yourself Panda Helper app for Android which is a Hybrid iOS and PlayStore alternative with modified apps and games. Well, what do you think? Got Questions? 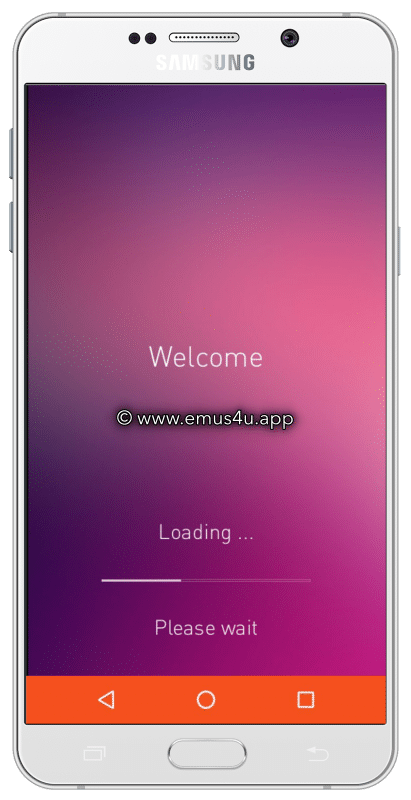 Downloading Emus4U Android is simple enough to do, and as its all free, so you are not losing anything by giving it a go. Give your Android device new life today by installing the Android version of the Emus4u installer app, and tell us how you get along with it and follow us on Facebook for more Android related tips. Thank you for this info guys. There are so many fakes around on the web that i cant believe which one is true and which one is a fake. I will keep subscribed to you on Facebook to stay updated. Thanks for your kind comments Michael. Good Day !! We will be adding more APK files. Please leave your requests i the comments section, so we can add top rated APK files for you guys. Hey , can you download from ACMarket linked above for the apk files. It works. You just have to wait a minute. And sometimes you have to click out of the movie and click back on it. Patience is a virtue. hi , which app are you trying to download and install ? The download isnt working for me, I have the permissions open. Samsung 8 active. Can’t get it to work either 😕 the options they are giving me to open the permissions aren’t even the same ones i have so i have no idea what to click on. Why cant I downloaded the file.i have a s7edge and in the settings doesn’t show the unknown source tab??? its working for us. can you check on a different android mobile ? I have heard great things about the app, but I cannot download on the S9. I see other people are having this problem as well. I’m clicking the [APK File (8.9 MB)] but is not taking me to the next page. every time I install this on my chromebook, I do switch it to chrome os developer mode and dthe app still isn’t working!!! I need help as soon as possible please! thank you for trying out the app. what exactly is not working for you? Downloaded the app on a samsung s9 and huawei p20 and my PC and it downloads but opens when I choose what type of apps I want it just says try again. I have permissions enabled. Neither ACMarket or Emus4u are working. Both downloaded successfully and neither are working. And I want Pokemon Go and not seeing an option for games?